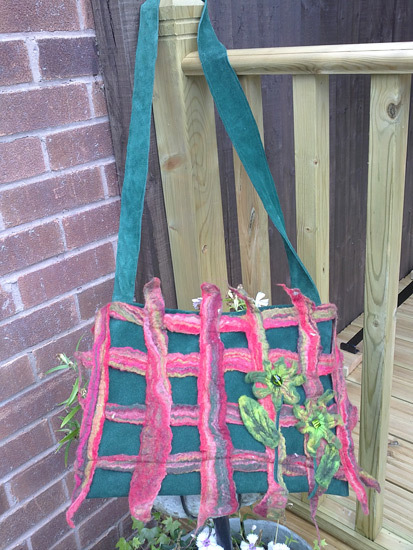 Women love bags and we can never have too many! 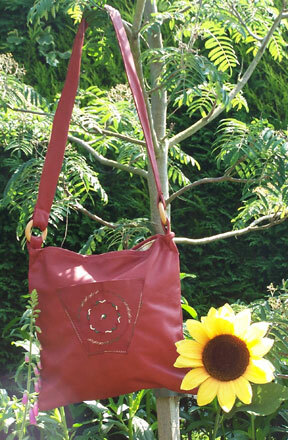 When you buy a Sunflower Design bag, you will truly be getting a 'one-off'. 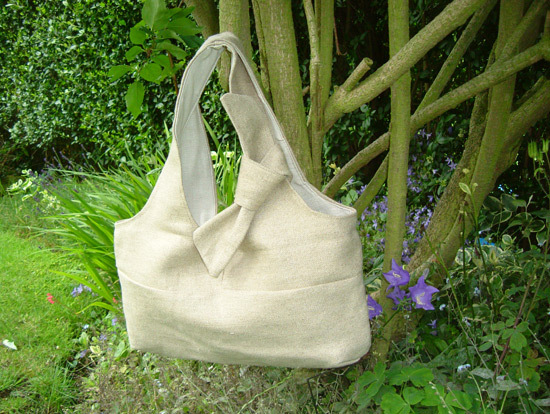 Each bag is lovingly handmade in Nottingham, UK by Jan.
No one bag is the same so each piece is unique and you will be certain no one else will have a bag like yours! 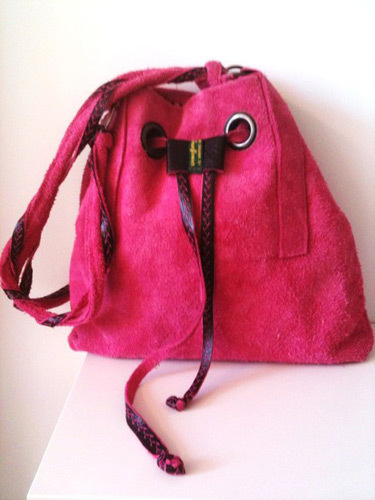 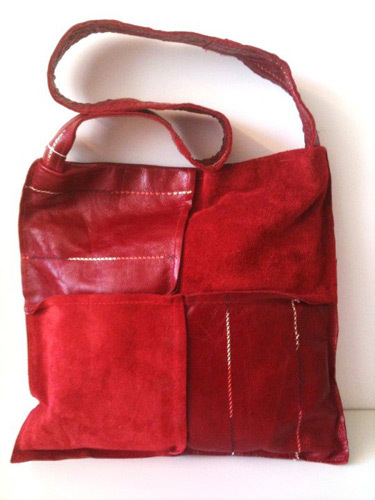 Jan uses gorgeous soft leather, from small scraps from upholstery suppliers to half hides, depending on the colour the client wants/the bag requires. 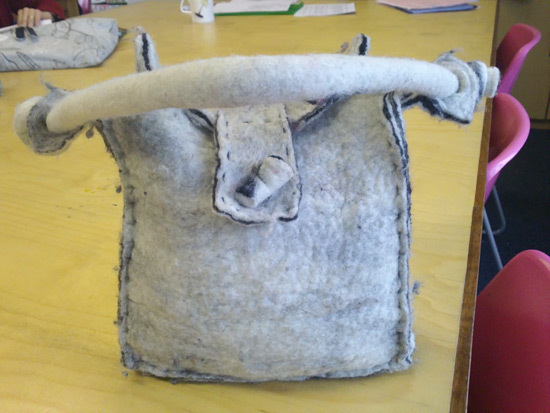 Using scraps of leather fulfils Jan's philosophy of waste not want not. 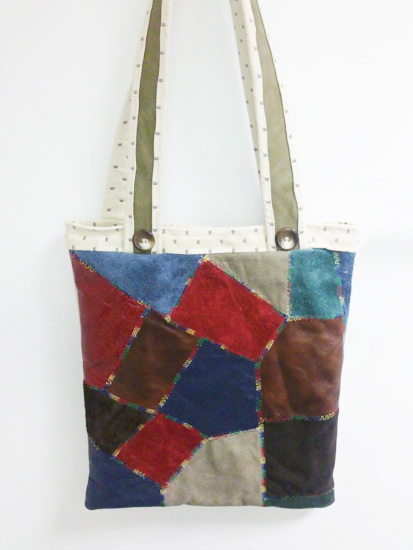 In particular her crazy leather patchworks uses up the smallest of scraps meaning hardly any waste. 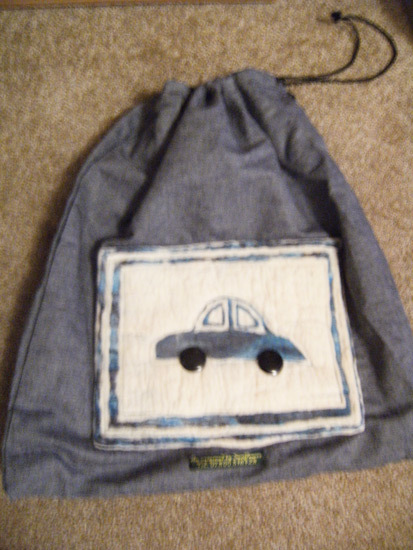 All bags are hand finished and all have unique linings made from leftover fabrics from curtain/blind/other bag projects. 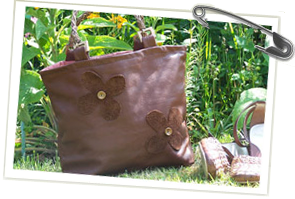 Most have a pocket & a phone pocket but as these are uniquely made you can have what you need. 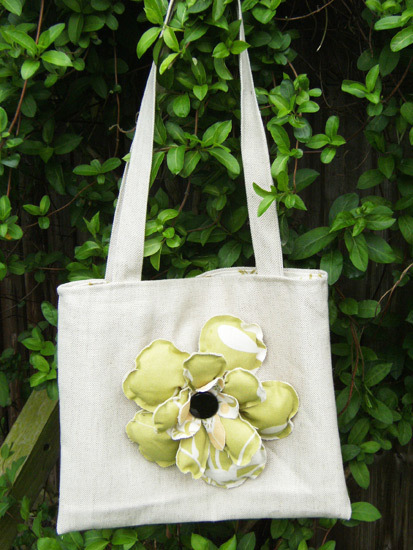 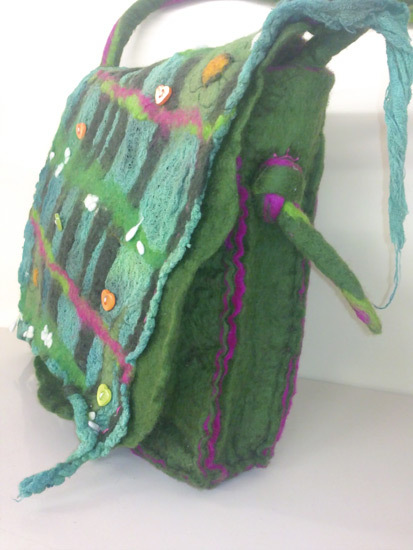 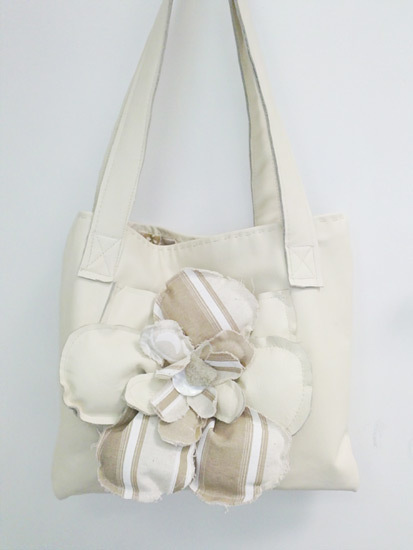 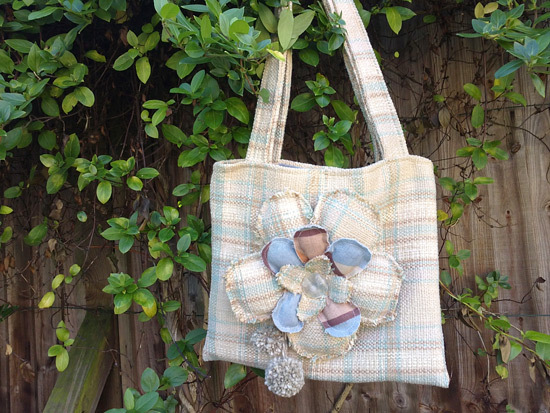 Jan loves using fabrics of all kinds to create unusual bags from funky tote bags to ones with flowers on. 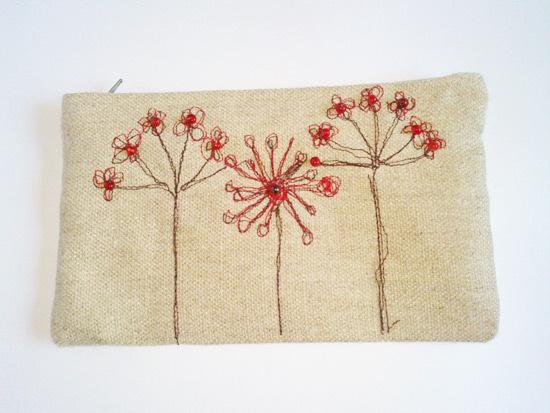 She is passionate about experimenting with more advanced sewing techniques of appliqué, free machine embroidery and confetti appliqué. 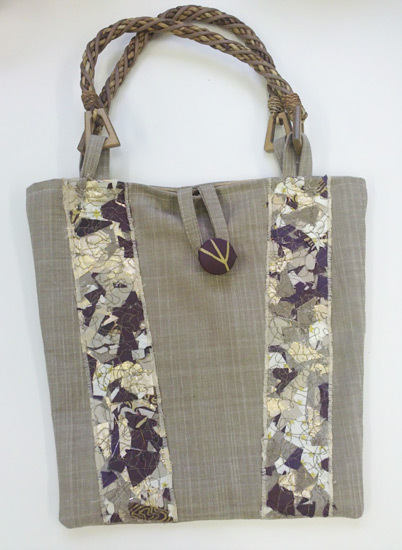 All of Jan's bags are lined with fabric that compliments the main bag fabric. 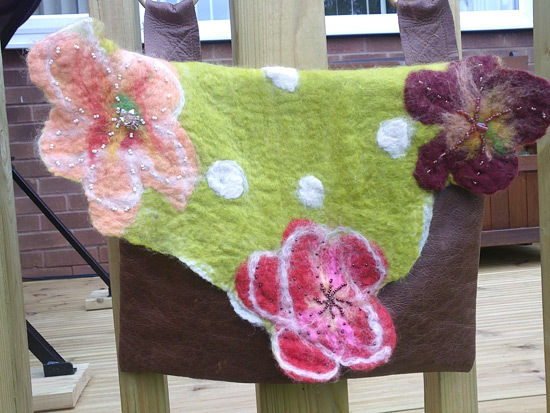 Jan hand makes felt using high quality New Zealand Merino wool tops, hot water/soap & rolling in a bamboo blind. 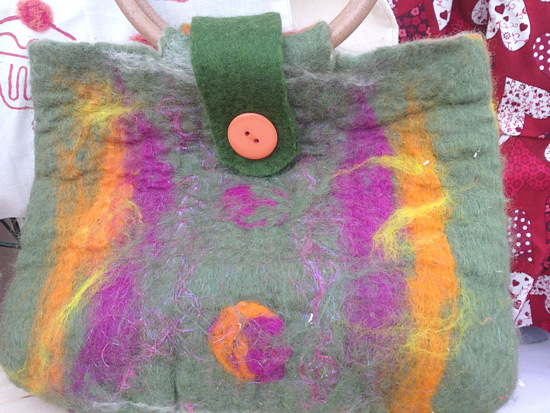 Sometimes the bags are constructed from flat felt & sometimes from felt using a resist to make a seamless bag. 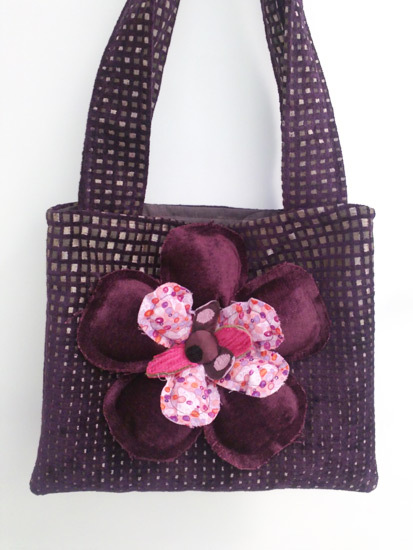 Currently she is enjoying mixing felt with leather.